Has 8 new cutting points. 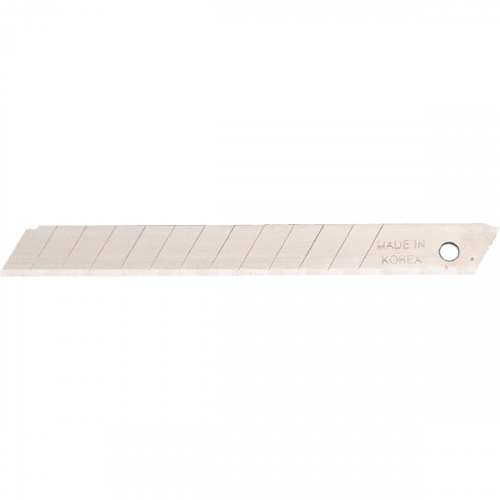 For use in Tach-It Model – R and Model – T Cutters and most existing large snap off blade cutters. 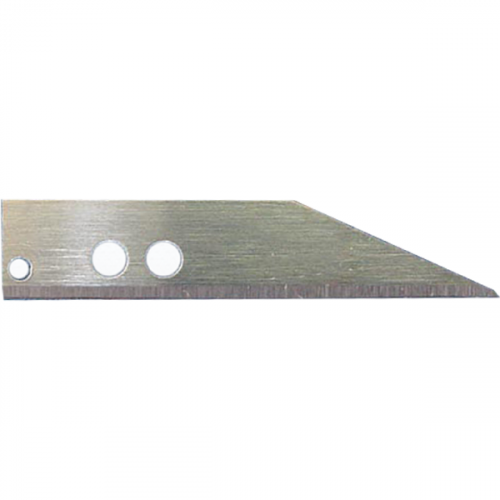 Large Heavy Duty 8 Point Snap Off Blade. 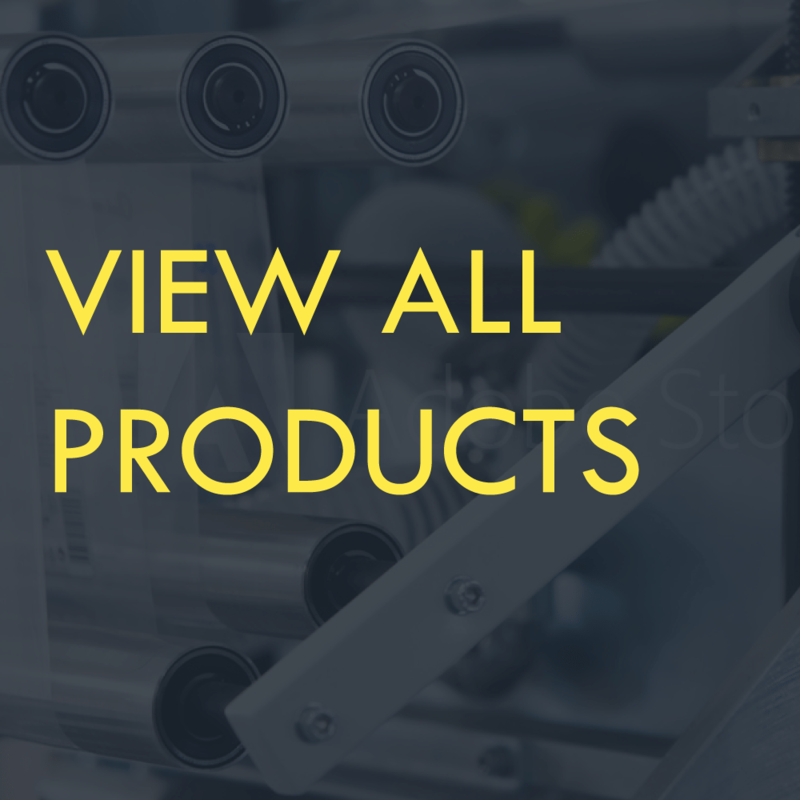 Fits Model — R and Model — T cutters and most existing large snap off blade cutters. Packed 100 blades per box.